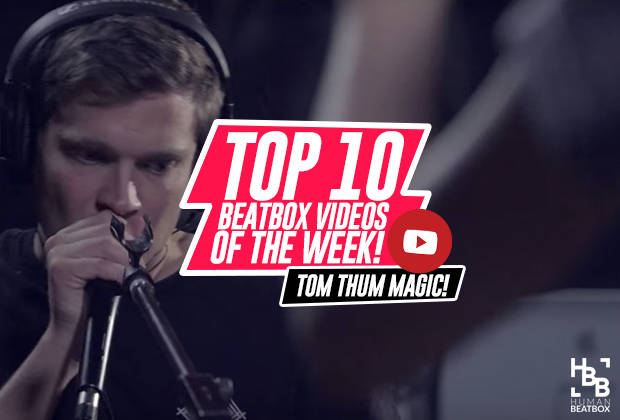 Welcome, human beatbox family to another edition of this week’s top 10 beatbox videos. We’ve got a super duper lineup for you this week with beatboxers producing amazing work from all over the world. Let’s get it started, shall we? 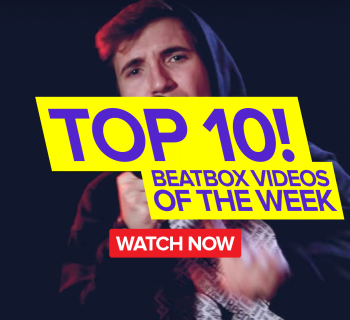 We kick off this week’s top 10 list with the Taiwanese beatbox star, Chuan, showcasing his unique clarity and style. Talk about flow! Alem’s tutorials are revolutionary and super fun to follow along. This time around, he’s teaching us how to use the inward “meh” snare - try it out for yourself! HEAVY! The LA beatbox battle continues as Kindo takes on Casper in this super entertaining battle between these two power-hitters. I hope I’m sharing the same sentiment as the rest of the community by saying - Damn! I’m glad that the West Coast is getting more coverage and love! Big up! 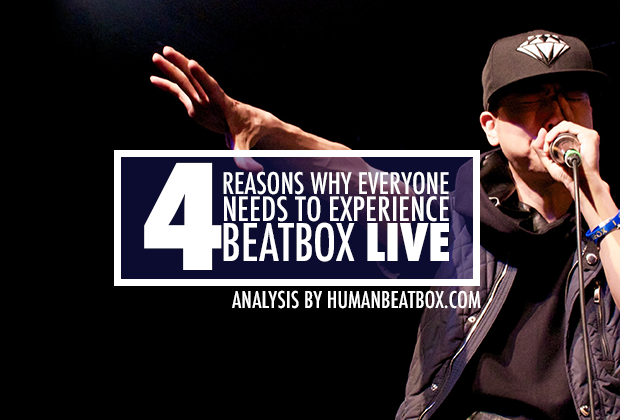 The Chinese beatbox community is being taken to the next level! Thanks to Xin Wang and CN beatbox, the Chinese championships was a huge hit. They hosted the likes of NaPoM, Kenny Urban, and Alexinho, where they all got to battle each other just for fun. Definitely worth watching! This is what a champ is made of! 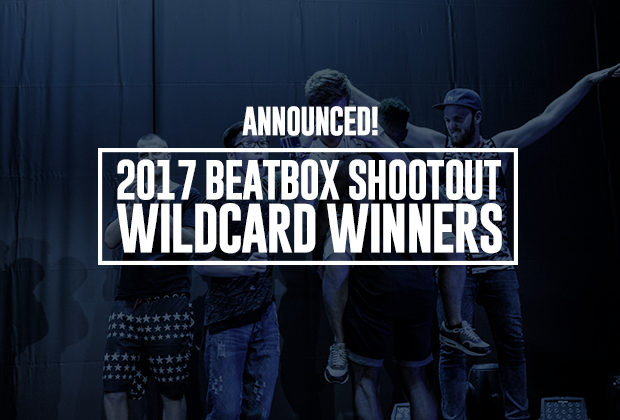 Talking about the growing international beatbox community, the South Korean beatbox community pridefully stands as one of the most improved in the past year! They hosted an incredible national championship and are just beginning to roll out the elimination showcase rounds. 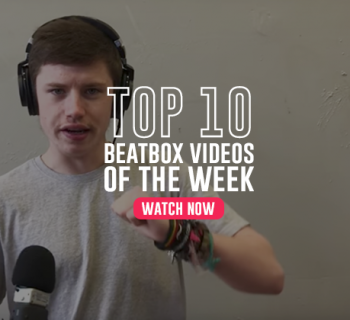 Kaila Mullady is back at it with another groovy showcase - this is what beatbox is all about! Music. Sit back and enjoy this one! The king of beatbox talent is back at it, only this time in a wig and bra meeting creepy strangers on Omegle. This is everything I expected it to be and 10 times more. Brilliant. After a three-year hiatus, Sam Perry is back on Swissbeatbox with a release of his newest single “Brighter Moons.” He’s leveled up quite a bit since his last appearance and the production quality on this one is absolutely epic! Big up, Sam! Tom Thum is experimenting with lots of sampling these days, and the best part is that he’s executing it in great style. In this collaboration piece with Motaigne, he works with several musicians to sample the voice and create this beautifully organic piece. Truly marks an exciting time for the evolution of the human voice and music! 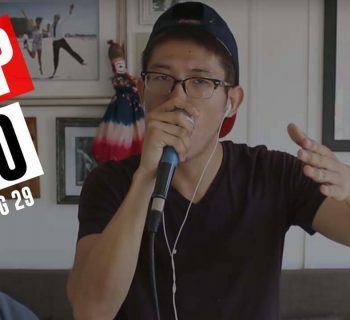 The South Korean star goes hard in the paint once again by imitating all the most popular routines of beatboxers from around the world. The most impressive part? He connects them into one long medley. Masterful. Reeps One is a true master of his craft. The thing I appreciate most about Reeps is his unrelenting energy, creativity, and bravery to try new things all the time. This track is truly a work of art. Beatbox International is giving away a free microphone! 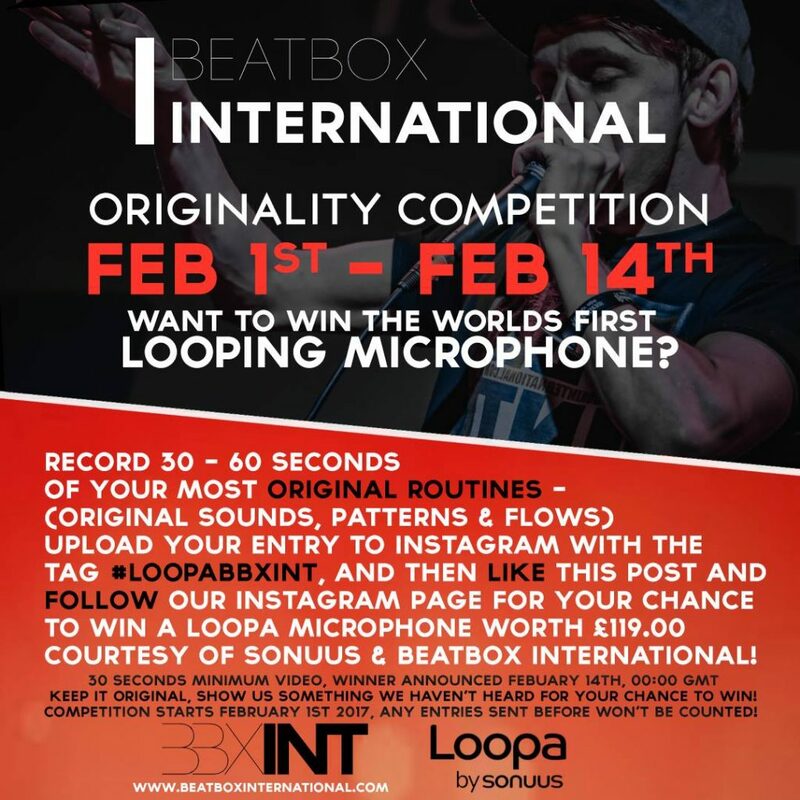 Oh before you go, we wanted to let you guys know that Beatbox International is hosting a competition for a chance for you to win the very first looping microphone! All the details are below. If you enjoyed this list, please like and share! And let us know if we missed anything! The picture for the competition says to leave a like on this post, how am I supposed to do that on this website?